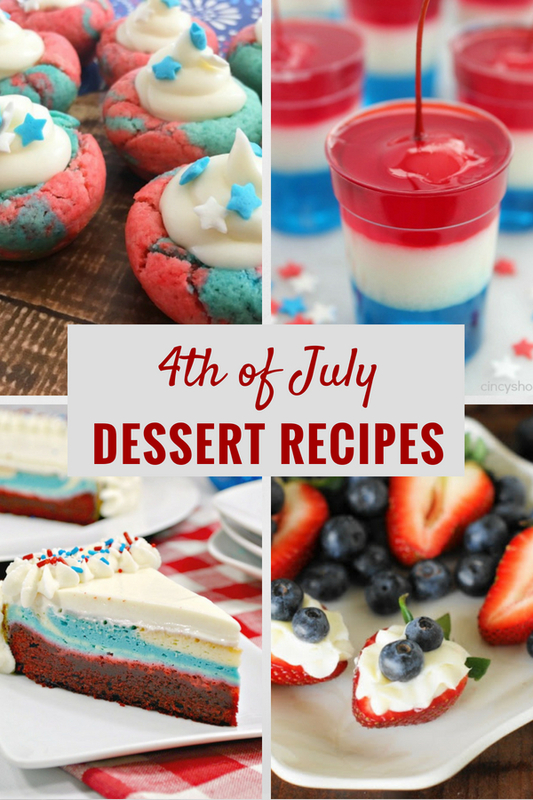 If you are looking to add something sweet to your 4th of July, you don’t want to miss out on these amazing 4th of July dessert recipes. They are all #1 in my books! Independence day means so much to me. It is a great day to honor all those that fight for our freedom as well as a day to get together with the ones we love and enjoy each others’ company. As a child, I always looked forward to when it would get dark enough to do fireworks or go check out the display we had at our mall’s parking lot. I love all the red, white and blue foods out there as well! They really add some great festive flair to that normal BBQ. 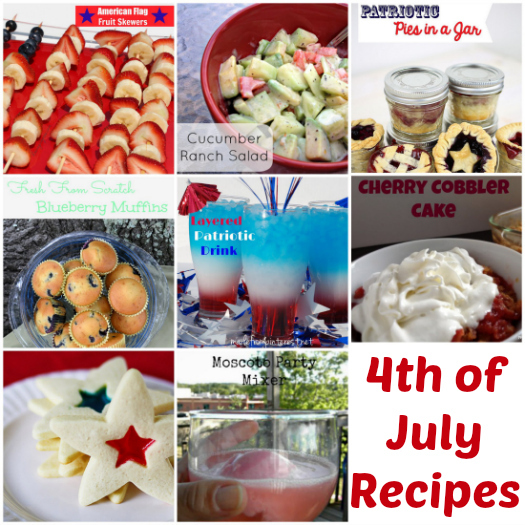 If you are looking for a delicious addition to your 4th of July BBQ this year, here are some 35 awesome 4th of July desserts to choose from! 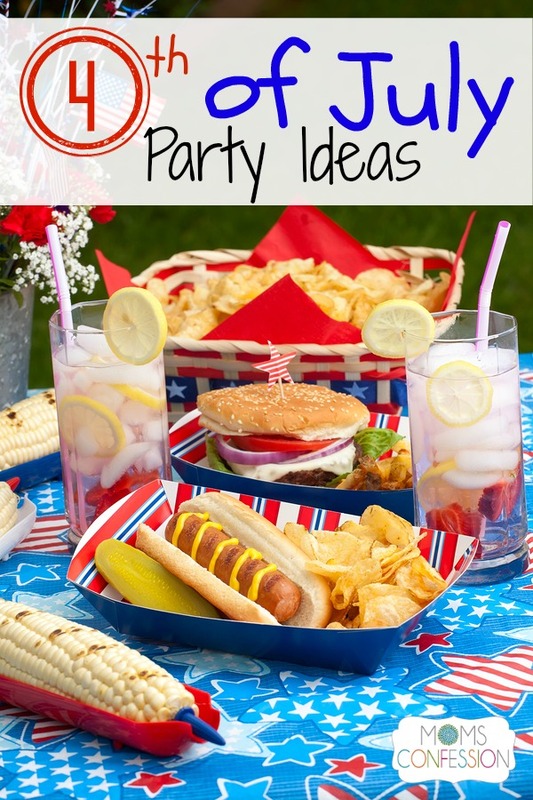 Need 4th of July Party Ideas? You got it! 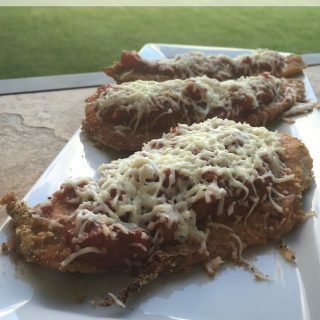 Need a 4th of July Meal Plan Idea? You’re in luck!